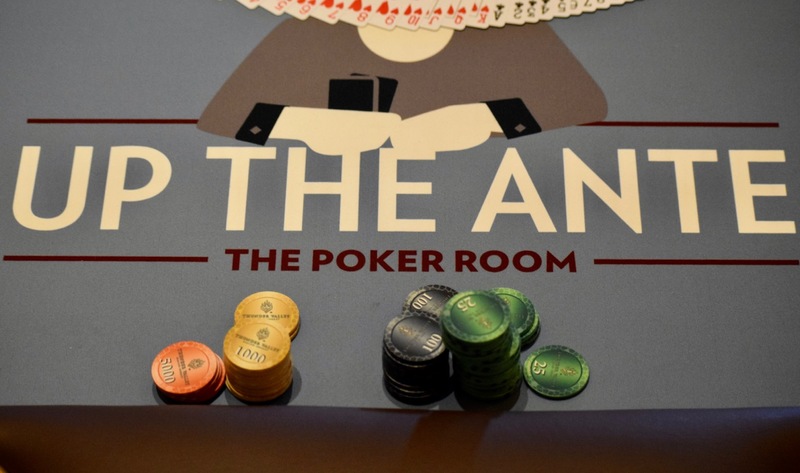 128 entries as Level 4 moves along in today's $365 Omaha 8-or-better $25,000 Guarantee #TVWSOPCircuit ring event. 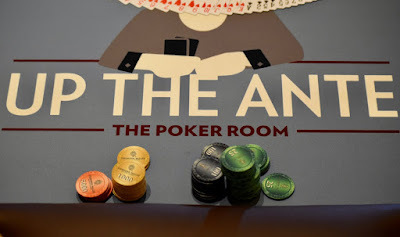 The outer tournament area has - among its entrants - Monte Gilley, Roger Estrella, Andrew Barber, Tahoe Andrew, David Diiorio, Bill Watchman, Pat Lyons, last night’s Bounty Champ Bob Mather, Rick Peterson, Darryl Okamoto, Tracy Oto, JoynnyTrips Sheehan, Jeff Roy, Rudy Robledo and Jeff Sardella. Out in the hotel Lobby Auxiliary Area is Scott a Cooper, Thomas Emerson, Nader Atwood’s, Kulwant Singh, Gary Pisarek, Junior Merafuentes, Alex Aguilar and Brendan Thomson.